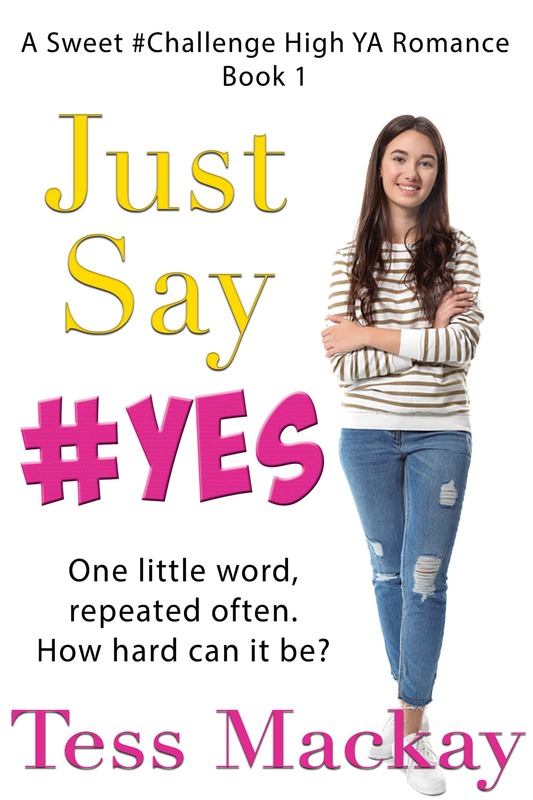 Subscribe to receive Cassie's favourite cupcake recipes from 'Just Say #Yes' collected in a beautiful recipe booklet. 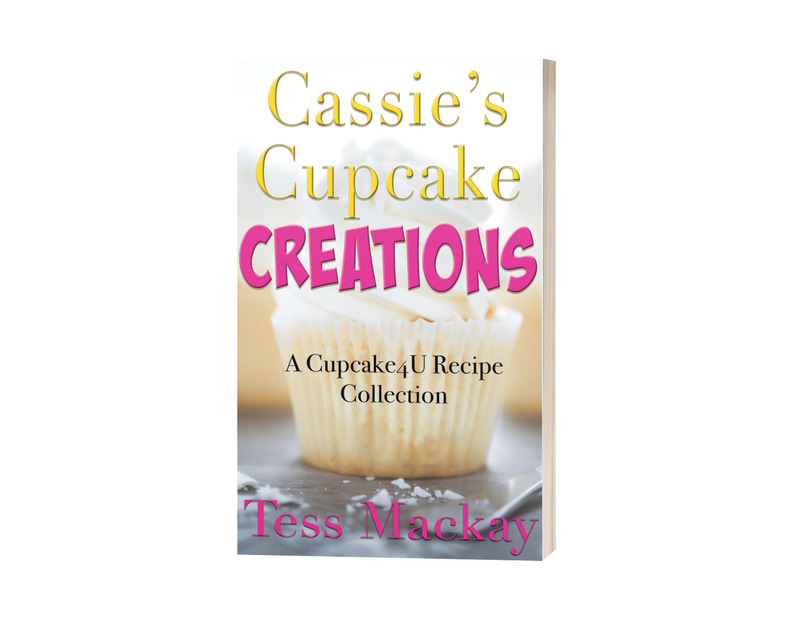 AND you'll be first to hear about Tess Mackay's new releases and other news. Tori’s perfect world crumbles when a new girl arrives and takes over her life, and her neighbour, the laidback surfer Cole, is the only one who will help. But if her Mum finds out about, well, everything? All hell will break loose. One little word, repeated often. How hard can it be? Romantic. Loves YA. Searching for the ultimate book boyfriend, one book at a time. Get all the news and sweet romance reads straight to your IN box!